Cheerful white polka dots with a bright pink background. Our beautiful selection of round fabric boxes are available in a large assortment of colors, patterns & sizes. 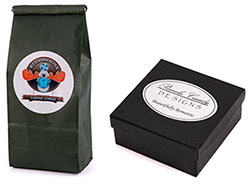 All of our fabric boxes are handmade in the USA using recycled chipboard and odorless non-toxic adhesives. A set of boxes stacked together looks great and provides plenty of storage. 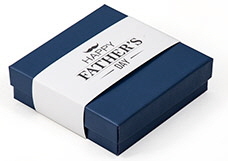 Our fabric boxes make a great gift. For custom colors or fabric prints please contact us. Sizes are listed diameter x height, in inches. 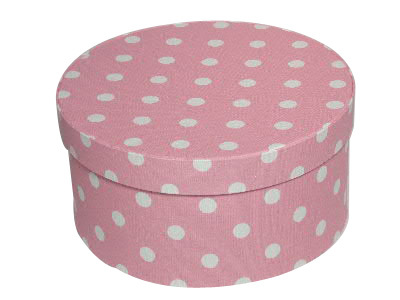 Unfortunately White Polka Dots on Pink Round Fabric Boxes is not currently available as a sample. It can be ordered as a regular order from the previous screen.